Into the dark. 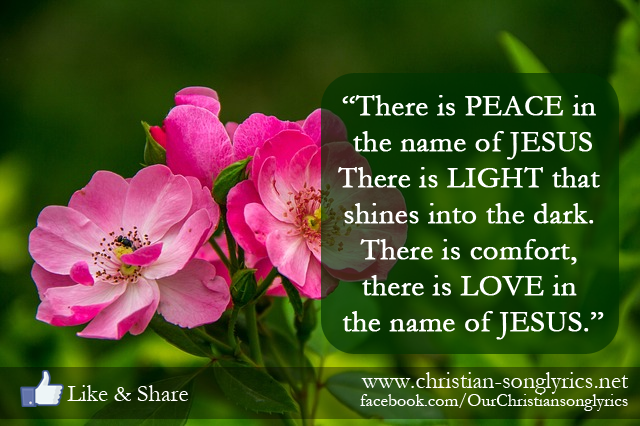 There is comfort, there is love in the name of Jesus. There is power in the name of Jesus. There is mercy in his holy presence. There is hope for those whose hope is gone, there is joy in His name. Oh prince of peace, Lord of Lords, we thank you. Almighty God, Lord of love we worship and adore you. Oh Lord, Lord God lamb of God. He reveals his strength to angry hearts; and he lifts the lowly ones. We’ll exalt his name together his reign will last forever.